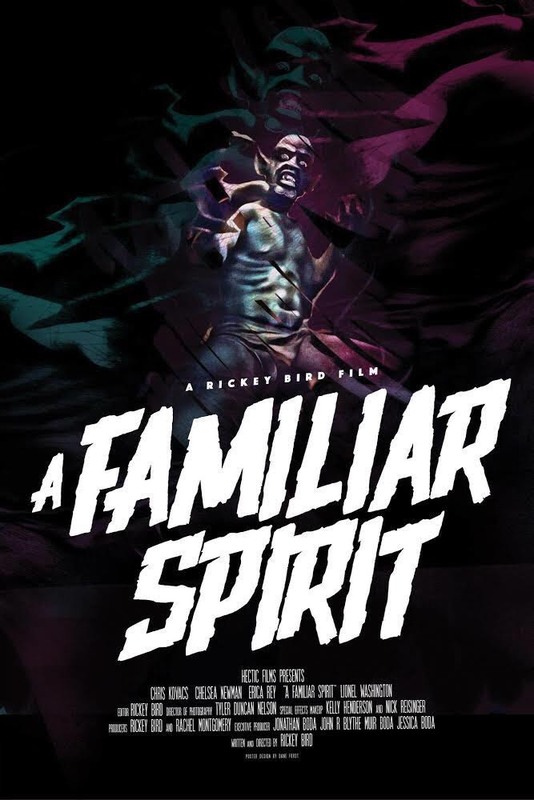 Like many good horror films, A Familiar Spirit from Hectic Films opens up with the line “Based on Actual Events.” If you’re anything like me, this gets you going. Even if it’s total b.s., I’m pretty much always interested after that. There’s no shortage of creepy stuff going on in the real world to take inspiration from. 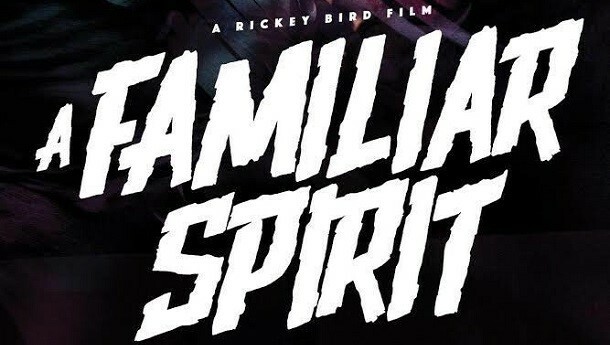 The short film also starts off by explaining what a ‘Familiar Spirit’ is, with a quote from Leviticus, that tells the viewer that people who see this spirit or demon—who according to lore, resembles the person—surely die a violent death shortly after. Namely, sometimes being stoned to death—yikes. No one gets stoned to death in Familiar Spirit—it’s too old school. 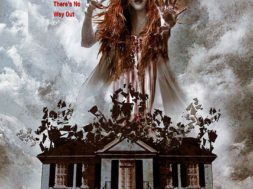 Instead, the film uses modern means like FaceTime-like calls, security cameras, and webcams to sort out what exactly is going on after some mysterious things start happening in a couple’s new house—one where a violent murder took place a year before. 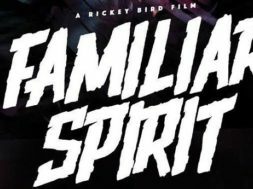 A Familiar Spirit is a fun 30 minute take on some familiar horror themes, and the sound and camera work are pretty tight. 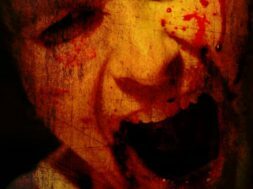 With Halloween coming up, it’s a good addition to throw into a night spent catching up on some new and indie shorts and flicks. 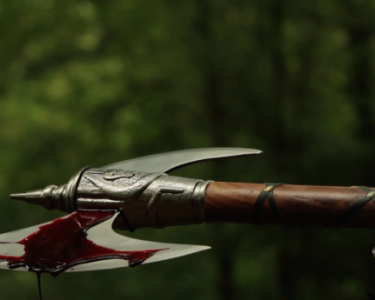 Even though it’s not the most unique film around, it’s kitschy fun and a great way to support indie horror. 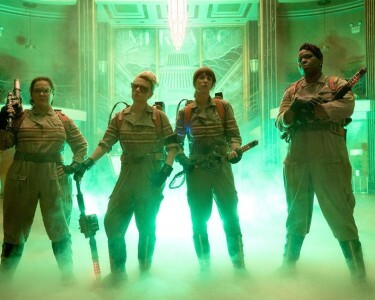 Planning a night of new spooky movies with friends ahead of Halloween? 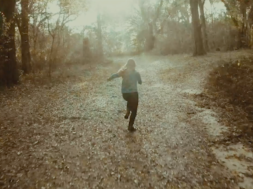 Give this indie short a go. It's not reinventing anything, but it's cheesy fun.